One of the most basic requirements for creating a winning SEO strategy is by improving the Google organic search rankings. We are all aware how Google constantly change its search engine algorithms and how these can dramatically affect website performance. 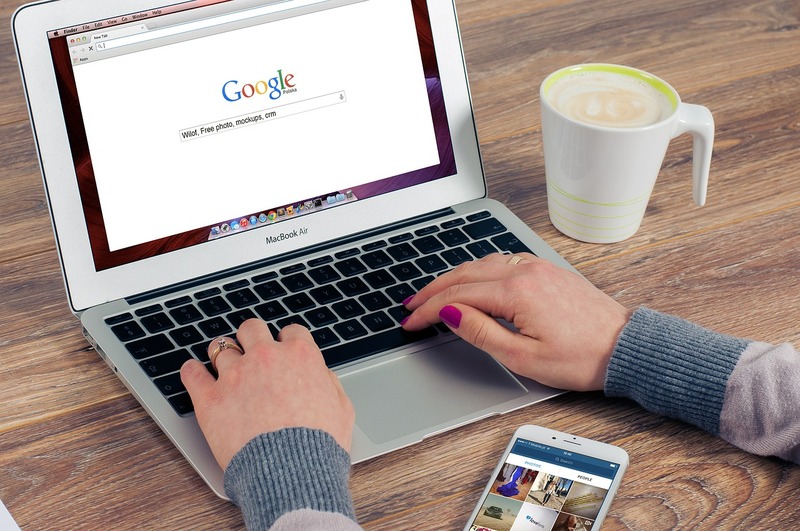 Here at Secure Venture we follow fundamental practices to help businesses get into the top 10 on page one and ensure that these businesses are among the first thing potential customers see when using Google search. We will check your website and provide you with analysis and recommendations to what needs to be done for you to get into page one and acquire more customers organically. Bench marking – analysis of the site’s current performance before the campaign. On-Page SEO – check the site’s over all structure including the Meta tags, H1, images and more. Off-Page SEO – Updated white hat link building strategies. Content Creation, submission and syndication – We spend time of building high quality contents that will attract the interests of your audience. Now that you know how important SEO is and how we will do it, it’s time to take action and see the results! Contact us today by calling us @ +1-(866) 716-2628 or through here.